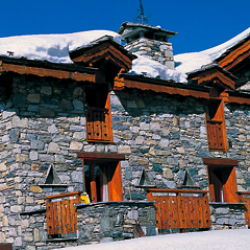 Chalet du Berger was part of the original farming community in Val d'Isere. 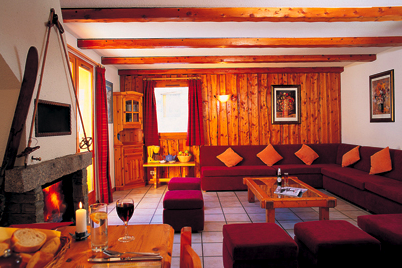 The chalet itself is very much in the French family home style, so has great character. 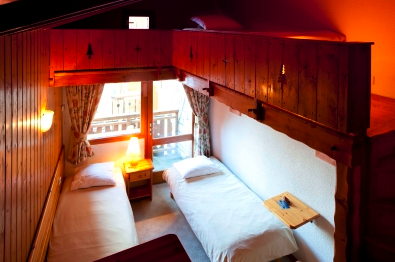 Du Berger offers great value for money and an excellent location for keen skiers and boarders. 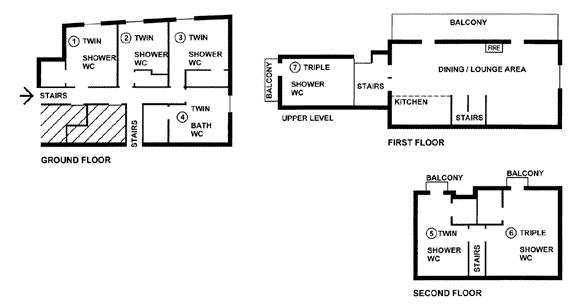 1 twin room with bath, basin and WC (restricted view from small window). 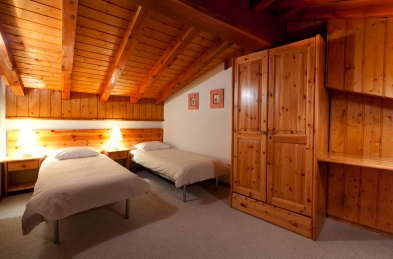 1 triple room with 3 single beds, shower, basin and WC (restricted height). Delicious afternoon tea every day. 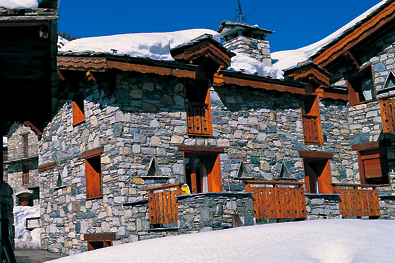 Prices from £765 to £1,814 per person. Sunday to Sunday. 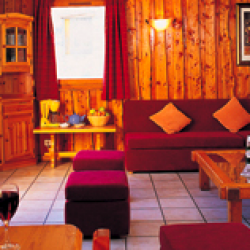 Price includes flights from LGW or MAN (£45 supp) to Chambery, transfers and catering. Prices are per person and include LGW flights & transfers. Manchester also available £45 supp. Small discount for own transport & children under 13.